BATON ROUGE, La. 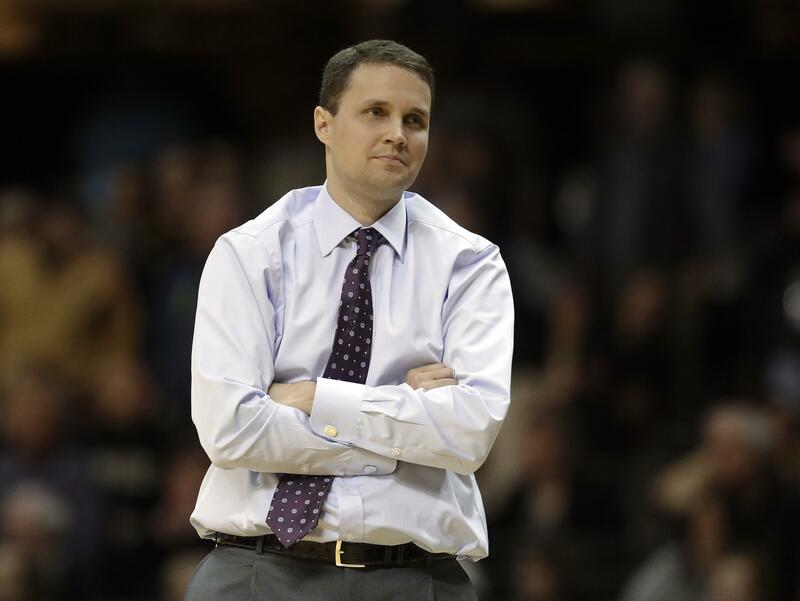 – LSU officials say their first meeting with suspended basketball coach Will Wade has taken place but that there is not yet a resolution regarding Wade’s long-term status. Published: April 12, 2019, 4:40 p.m. Updated: April 12, 2019, 4:40 p.m.